Nevada’s Senate has unanimously voted to legalize the production and cultivation of industrial hemp. The Senate passed Senate Bill 396 with a unanimous 20 to 0 vote, with one member absent. This send it to the House of Representatives, where passage would put it to the desk of Governor Brian Sandoval for consideration. 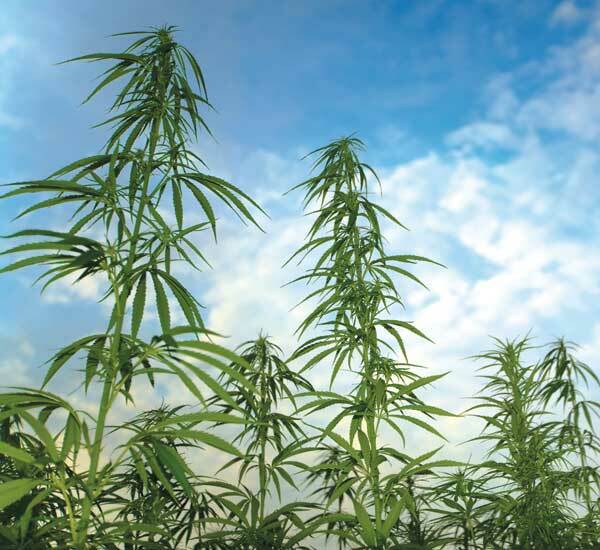 Existing Nevada law authorizes an institution of higher education or the state’s Department of Agriculture to grow or cultivate industrial hemp for purposes of research conducted under an agricultural pilot program or for other agricultural or academic research. Section 2-21 of Senate Bill 396 creates “a separate program for the growth and cultivation of industrial hemp and produce agricultural hemp seed in this State”, allowing hemp to be grown for commercial purposes. Section 24 “also allows a facility for the production of edible marijuana products or marijuana-infused products to use industrial hemp to manufacture edible marijuana products and marijuana-infused product”. And section 25 “requires the Division of Public and Behavioral Health of the Department of Health and Human Services to adopt regulations setting forth minimum requirements for industrial hemp which is used by a facility for the production of edible marijuana products or marijuana-infused products to manufacture such products or which is dispensed by a medical marijuana dispensary”. For the full text of Senate Bill 396, click here.